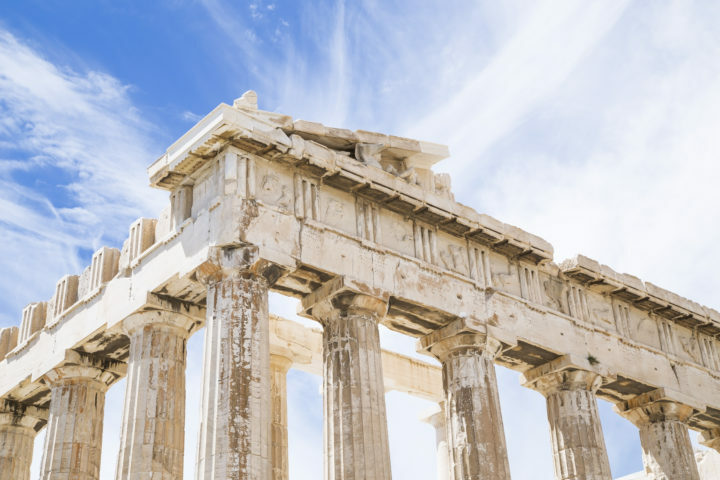 This day trip along the breath-taking Athenian Riviera will rejuvenate your body and mind! 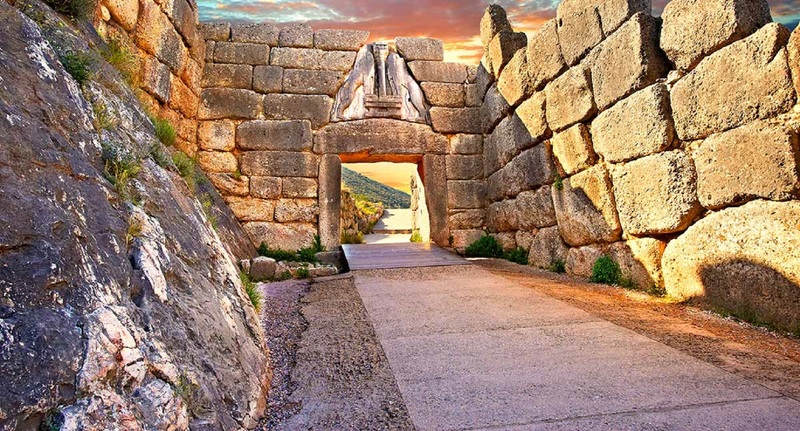 Relax in a natural mineral spa and practice yoga in the great outdoors! Suitable for both beginners and advanced yoga practitioners. 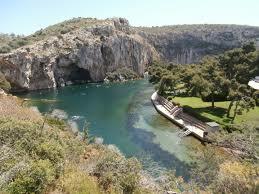 Visit to the Lake Vouliagmeni, a natural mineral spa. 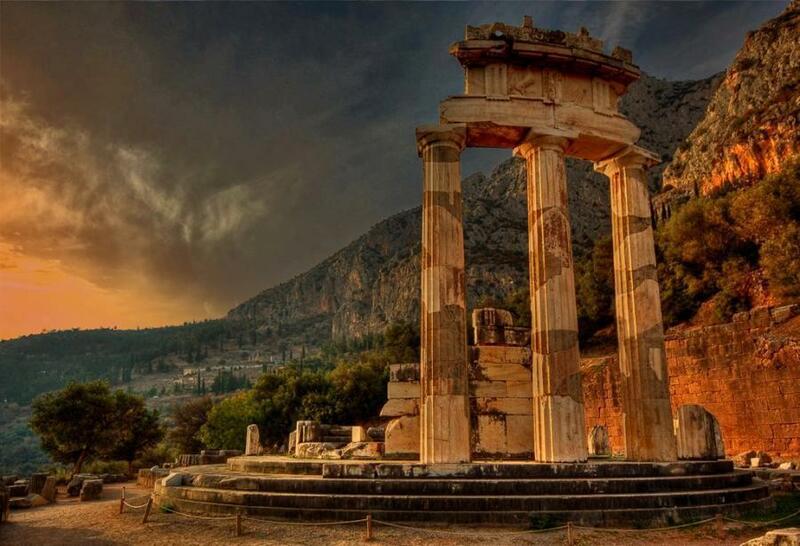 We start in the morning on the southern coast of Attica (the province of Athens – The Athenian Riviera). 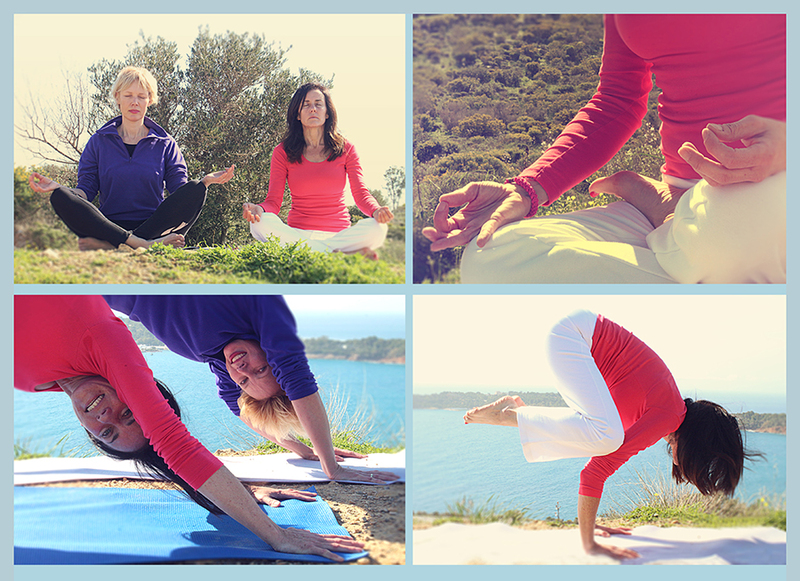 Meet your experienced yoga teacher and start a yoga class in stunning nature scenery! 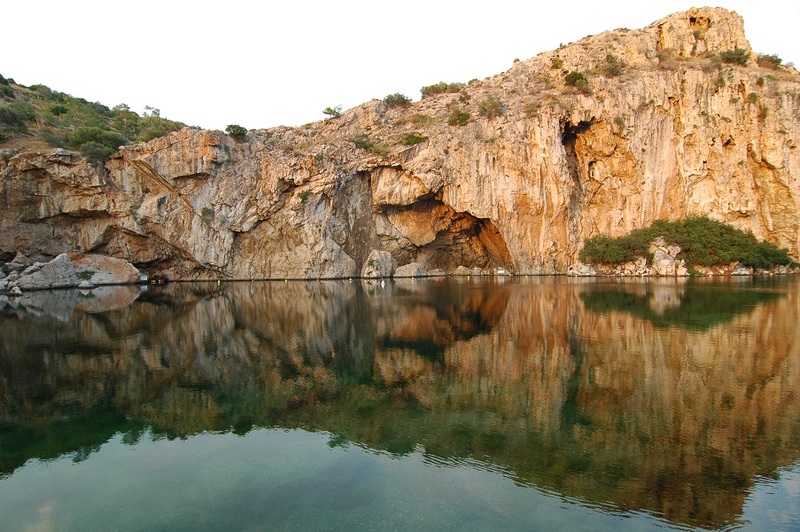 Afterwards discover the magical and mysterious Lake Vouliagmeni, a small fresh-water lake fed by an underground hot spring current, creating an ecologic mineral spa. Replenish mind, body and soul in the therapeutic waters followed by sunbathing along its shore. The water temperature is at least 21 degrees Celsius (70 degrees Fahrenheit) all year round!